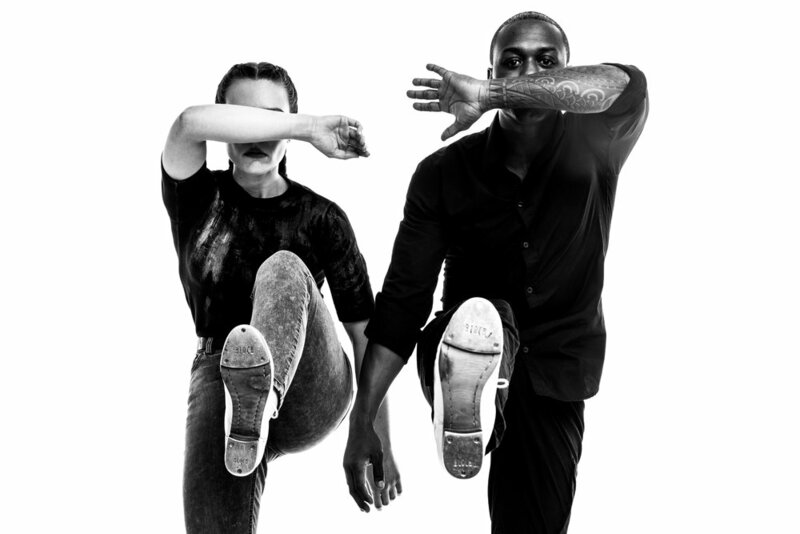 An expansion of a piece with the same name that originally premiered at New York City Center’s 2015 Fall for Dance Festival, Myelination (2017) has been extended into a new, full-length work featuring original, live music by Prawn til Dante (Donovan Dorrance and Gregory Richardson) with vocalist Aaron Marcellus. Myelination (2017) has been commissioned, in part, by Cal Performances, UC Berkeley, Berkeley,California. 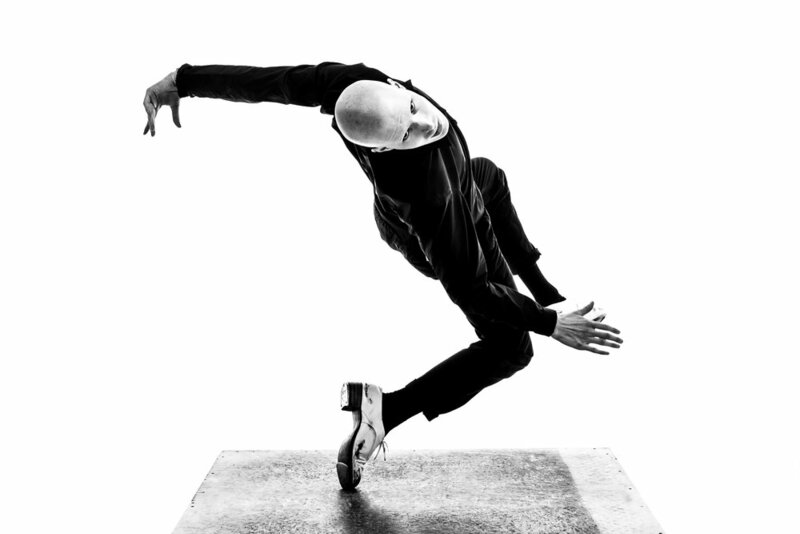 Myelination (2017 and 2015) has also been commissioned by New York City Center for the Fall for Dance Festival with generous support from the Virginia B. Toulmin Foundation. Music for Myelination (2015) commissioned by the Charles and Joan Gross Family Foundation. Myelination (2017) was also made possible by the New England Foundation for the Arts’ National Dance Project, with lead funding from the Doris Duke Charitable Foundation and The Andrew W. Mellon Foundation. The 2017-2018 creation and presentation of an evening-length version of Myelination is also supported, in part, by a New Music USA Project Grant.